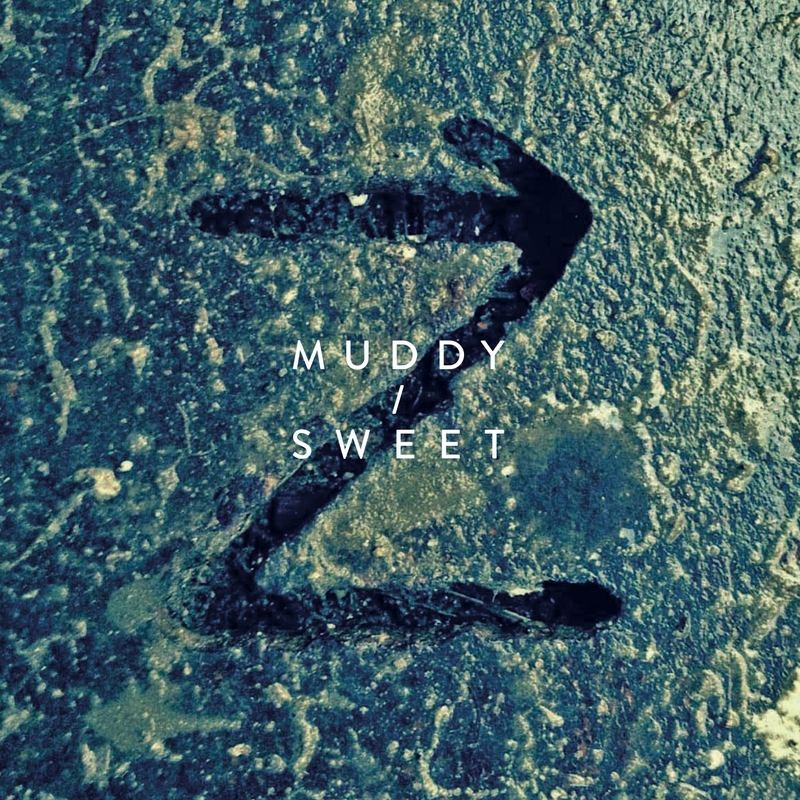 Joe recently co-wrote and played on two songs on Zuco Sound's new album Muddy / Sweet. The album is now available to stream on Spotify and physical copies can be purchased via the Zuco Sound webshop. Stefan Kruger and Stefan Schmid of Zuco Sound co-produced the 4 song Amsterdam sessions with Joe for his Fast Forward album.